Can we say King A$AP after watching this video? 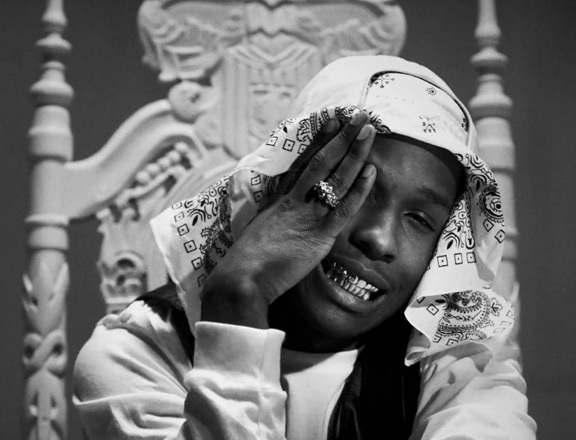 A$AP Rocky means business with this new video as he sits highly on a throne. Rocky, who is making waves in the rap industry is also making some serious waves in the fashion industry, which his sense of style. A$AP Rocky certainly does not hold back when it comes to either of them. A$AP Rocky's first studio album drops on January 15, 2013.